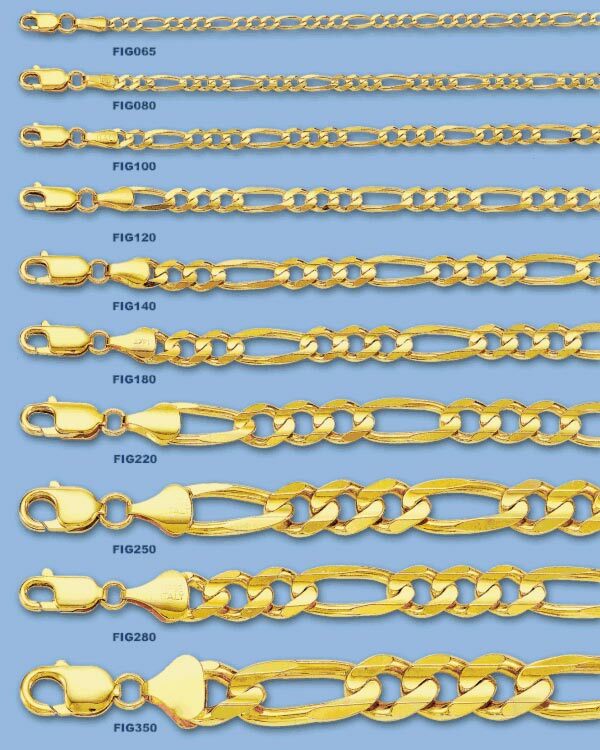 Gold chains: Imported, solid 14k gold figaro chains at discount prices. 14k gold Figaro chains. Imported, high quality, hand finished gold chains. The Figaro chain is one of the most popular of gold chain styles. Perfection of finish is of critical importance on this type of gold chain. As with everything we sell, these fine 14k solid gold chains are given an extra finishing and polishing step just before shipping. We than carefully examine each chain to make sure it meets our high standards. 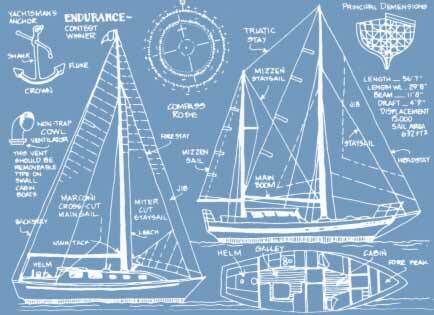 This extra attention to detail is what sets Atlantic Direct apart. The Figaro is a thicker style than many of the other chains. The extra mass gives a feeling of quality and substance to the jewelry. MODEL WIDTH Gr./In. * 7" 8" 8.5" 9.5"